Sister Act, the classic 1992 musical comedy starring Whoopi Goldberg, is the latest film to receive the ‘live cinema’ treatment. Amacoast Cinema will be bringing it to live with ‘Sister Act Live Choir’ shows at the historic Central Hall Westminster in London. 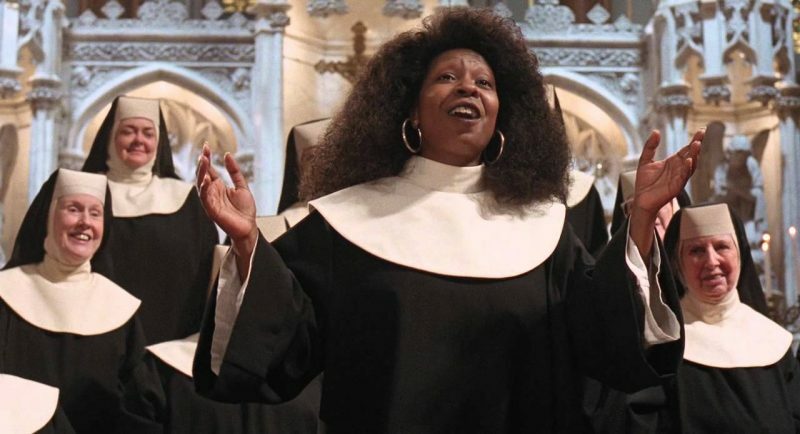 Sister Act Live Choir will boast a choir made up of 35 gospel singers and a full band, as they accompany the onscreen nuns with live performances of songs from the film soundtrack. 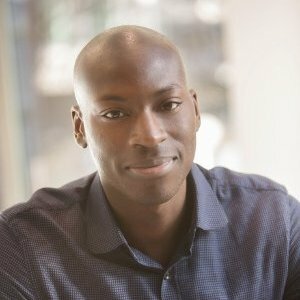 “We intend to put on one of the most powerful and uplifting immersive live cinema experiences London has experienced” says founder, Dele Aro. He added, “It’s great to see Amacoast Cinema connecting large diverse groups of people together to share a unique experience and create new memories around film”. Sister Act tells the hilarious story about Vegas lounge singer Deloris Van Cartier, who after witnessing a murder at the hands of her boyfriend has to enter witness protection to avoid a similar fate. She turns to the one place that she hopes he will never look – a Convent! Disguised as a nun, Deloris woefully tries to adopt her new lifestyle and after several false starts, she finally finds her voice at the heart of the church choir. 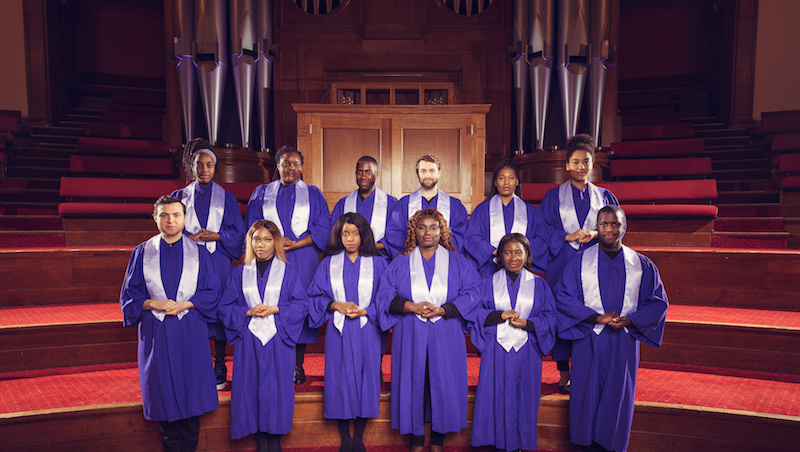 Amacoast Cinema have partnered with the Uplifted Voices choir for the show, who are part of the same team that the run the hugely popular annual University Gospel Choir of the Year (UGCY), now in its seventh year. There’s also a special guest performance from the highly energetic and MOBO award nominee act Volney Morgan and New-Ye and Britain’s Got Talent Semi-finalist’s Gospel Singers Incognito (GSI). Amacoast Cinema creates exclusive and celebratory cinema experiences around black film by combining live performers with spectacular immersive surroundings to create an unforgettable cinema experience. Long-time readers of SceneTV will remember that we attended Amacoast's immersive screening of 'Love & Basketball' last year, complete with popcorn, cheerleaders and basketball stunts performed by the London Lions. We have no doubt that Sister Act Live Choir will be an experience to remember. The show opens on 21st April 2017 – tickets are on sale now so grab yours here before they sell out!